Thought I’d share my new favorite lip with you guys! I’ll be rocking it ALL summer. Its described on the website as a “pale lavender.” It applies very smoothly to me, having a great texture. What I like about it, is that it is NOT sticky. What I don’t like about it is that even though its very pigmented, you will have to reapply 1 or 2 times while you’re out! Still…my fave..great buy. I purchased this at The Makeup Show NYC this year. 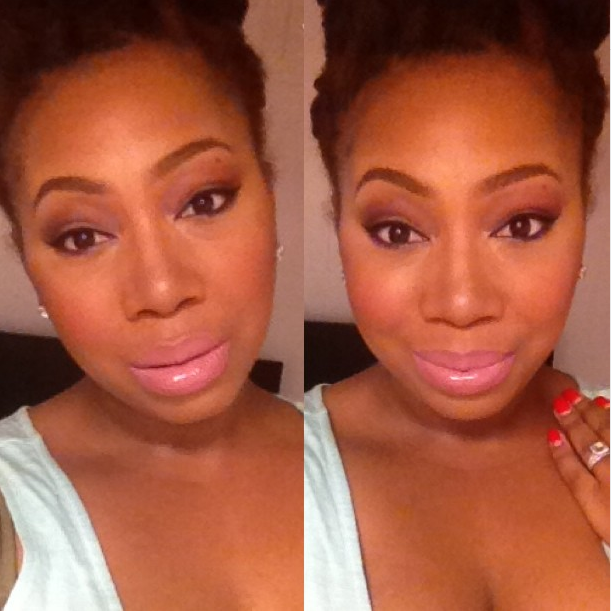 OMG…I just realized I never did a post about my trip to The Makeup Show! I’m on it! 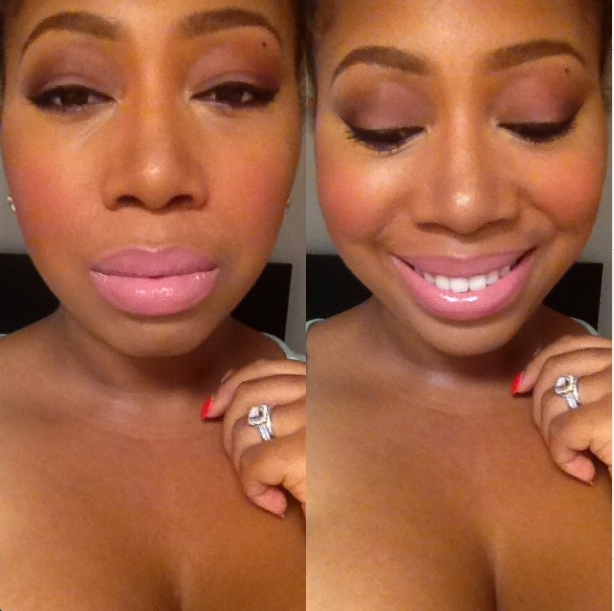 Here are a few pics of me rocking Digitalis w/ chocolate lipliner by NYX! 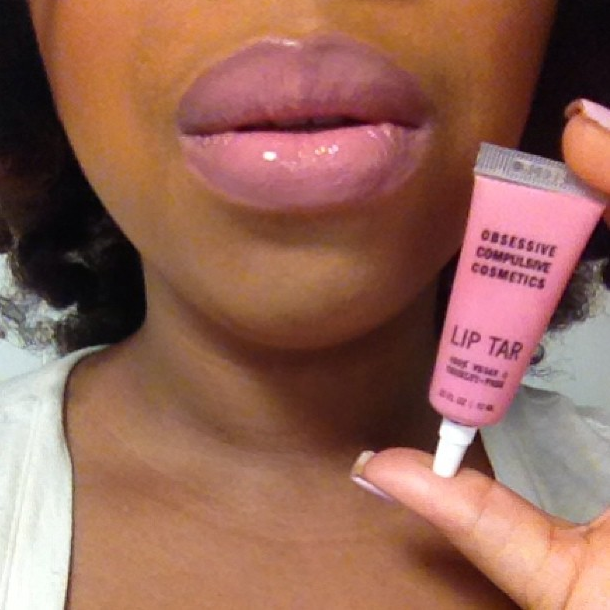 Purchase Digitalis by Obsessive Compulsive Cosmetics! NYX 3 Tier MUA Train Case!!! !